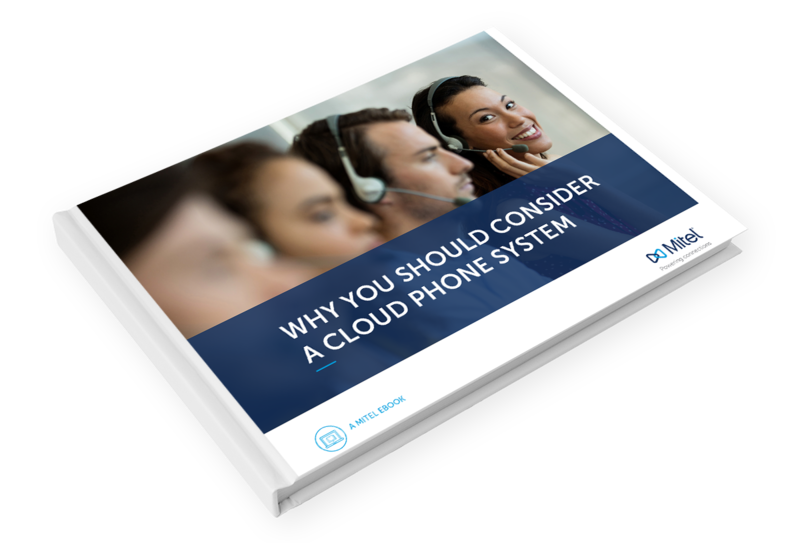 The latest Ebook from Mitel discusses why you should consider getting a cloud phone system, and more! Your phone system plays a critical role in your business operations and in your ability to be successful as a company. But with more employees working from home and on the go, increasingly global markets and everchanging customer demands, today’s workforce requires decision makers to think beyond the traditional phone systems of days past. The modern workplace requires a complete communications and collaboration system that not only lets employees interact with ease, but also empowers IT teams to easily manage and adapt to an evolving business environment. Fill out the form to immediately access this valuable Ebook.